Although Prem Kumar’s, Matt Hanson’s and Ted Kimble’s leaves were all different, the three fathers all say they'd do it again. One factor that made it a smooth transition? Supportive management. 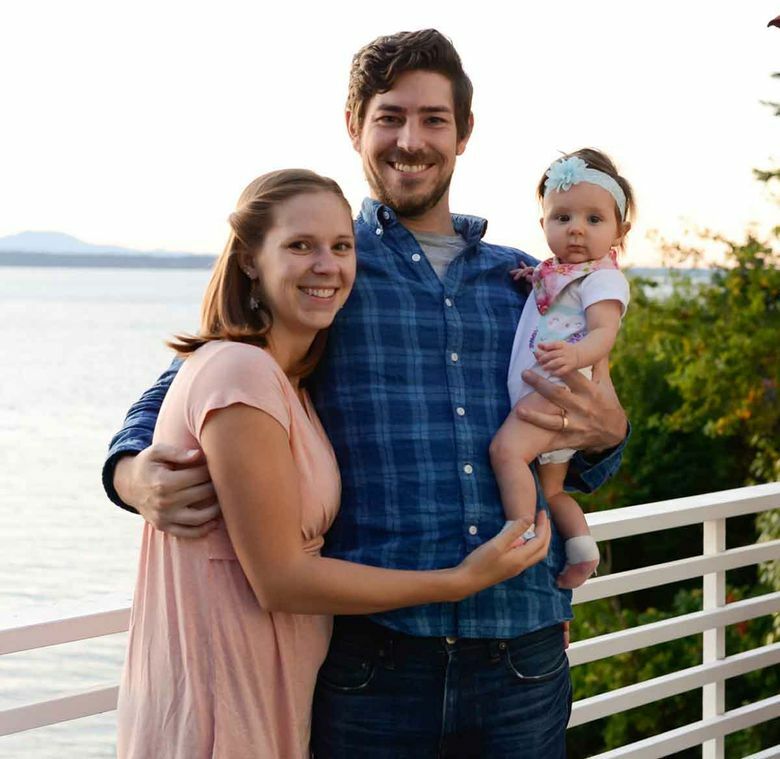 Ahead of the 2020 implementation of Washington state’s family-leave law, which will make 12 weeks of paid time off available to eligible workers who are new parents, companies are increasingly offering their own family benefits. Here, three local working dads share their experiences of utilizing paternity leave to stay home with their babies. When Prem Kumar’s son, Taisto, ignored the project plan and arrived three weeks early in 2015, Kumar was in the middle of preparing a big presentation with a colleague at work. But while he felt some guilt over leaving before it was complete, his manager was completely supportive. “I believe a part of that was because he had kids,” Kumar, now 34, says. It was after Kumar’s leave that Microsoft bumped up its paid paternity benefit from four weeks to 12. Even so, he managed 10 weeks off, using vacation, plus additional time awarded at his manager’s discretion. Kumar notes that not everyone takes advantage of what the company offers, and that leadership within the different groups sets the pace for cultural change. “There were definitely several leaders who made a point to take all of their leave, and in those organizations, I think it created a ripple effect,” he says. 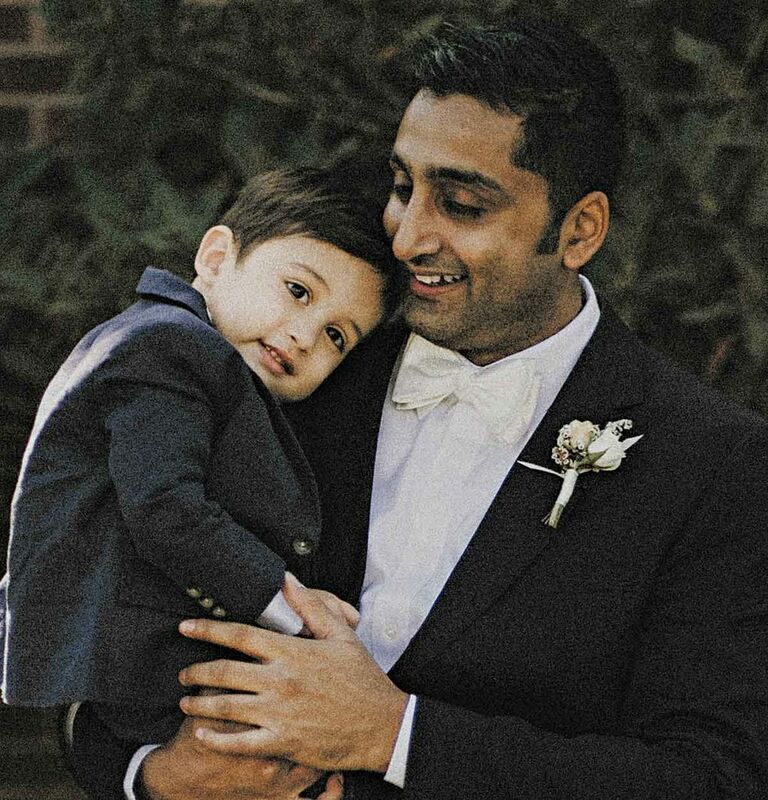 Today, Kumar is expecting his second child, and as the director of product at technology startup TINYpulse, is part of a company-wide conversation around how to create a leave package that’s tailored for its employees. 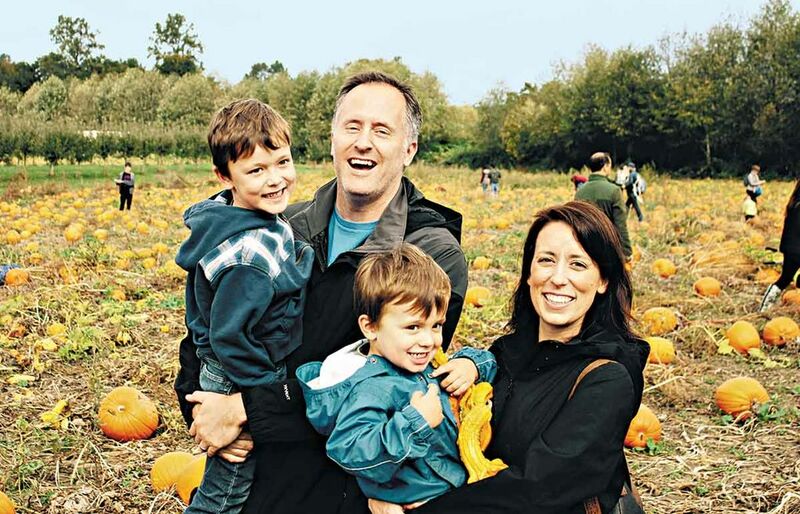 Matt Hanson, 45, took paid paternity leave in 2012 and 2014 for each of his sons’ births. As a senior program officer at the Bill and Melinda Gates Foundation, Hanson had three months available to him — the foundation has since increased this to a year — and also used vacation time. “It was all new to me. I’d never changed a diaper in my life before that, so the first six weeks was baby boot camp,” he says. The accommodations to cover his absence were minimal, according to Hanson. “I told my partners and grantees about my upcoming leave and they adjusted accordingly.” He didn’t completely disconnect, though. “I kept tabs on my email at least weekly and called in for a few meetings,” he says. In June 2017, Ted Kimble was the first employee to take advantage of a new paid paternity-leave policy at his company, tech start-up Outreach. “Overall, I was surprised by just how quick those four weeks went, and how necessary they felt to my emotional recovery from being a new parent,” Kimble, 33, says. Outreach then provided an extra eight weeks of benefits to help him ease back into his role as principal software engineer. These included compensation for a postpartum doula, who did four overnight shifts per week, and meal-delivery service. He also worked partly from home. It’s not lost on Kimble that not all parents have the same opportunity. “It’s a shame that so many partners are not able to share in that joy and burden,” he says.